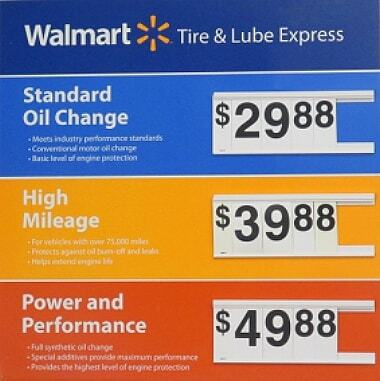 Here you can find all you should know about Walmart oil change prices. Walmart is certainly on the list of the largest oil retailers. The company is equipped with the relevant resources to undertake any car repair services. Their employees are all certified which increases the chances of ensuring the cars brought to their car repair stations leave performing effectively as if they are brand new. The focus of this article is however about the cost of Walmart oil replacement as well as the changes in the oil prices. here you can find some Walmart oil change coupons. This particular oil change is very comprehensive. It features 5 quarts of the state Quaker which is built with an advance durability feature which reduces the number of times one has to visit the car repair station. There is also the provision of a conventional oil motor, an opportunity to access a new oil filter and get access to a chassis lubricator. 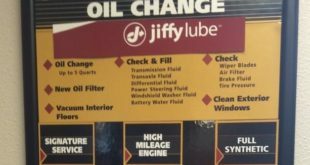 This particular oil change also provides for the check of the performance of the battery as well as checking and adjusting the tire pressure to the appropriate pressure level. The current rates for this Walmart oil change are at $19.88. With this car oil replacement product, the car owner is expected to receive 5 quarts of synthetic oil motor. 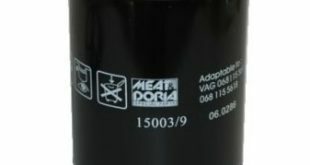 This is not the only feature contains in this product since it provides for an entirely new oil filter and a chassis lubricator. This is a car oil replacement product that is highly recommended for the sports cars as well as other luxurious vehicles mostly because they require full-synthetic oil for them to perform effectively as expected. This is practically the most costly Walmart oil change costing $49.98. It provides for the availability of semi-synthetic oil or 5 quarts of high mileage depending on what the client prefers. The client will also receive an oil filter to replace the old one and a chassis lubricator. 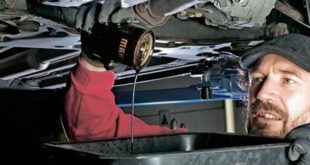 It is important to note that any vehicle that has a mileage of over 75,000 miles require requires a high oil mileage change to maintain its effective state. If one decides to purchase this particular oil change product, they will be required to part ways with $39.88. 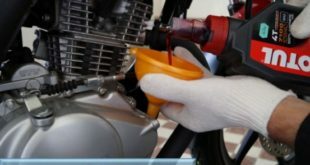 The lube services being offered for free after the purchase of some of the oil change products include the checking and refilling of the transmission fluid, steering fluid, the washer fluid, checking the break and other signals among other services. The Walmart oil change services are basically what you need to ensure that your car remains as effective as it was when it was new. 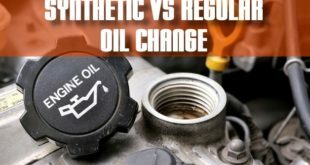 Even with the current changes in the oil change rates, you can always compare them with other oil change stations and you will find them to be very affordable which is why the Walmart oil change prices should not be a reason as to why your car fails to perform effectively.